Garry Marshall, the celebrated filmmaker and producer behind such films as Pretty Woman and The Princess Diaries, has died aged 81, sources have confirmed. Marshall passed away Tuesday in Burbank, California following complications from a stroke and later pneumonia. Known for his knack of firing young up-and-comers to stardom, Marshall was instrumental in putting both Richard Gere and Julia Roberts on the map via Pretty Woman – the latter nabbed an Oscar nomination for Best Actress – while The Princess Diaries ensured Anne Hathaway broke onto the scene as an exciting new talent. Valentine’s Day, New Year’s Eve and the recent Mother’s Day are examples of the director’s final movies. His work extended beyond the silver screen, too, penning scripts and overseeing production on both Mork and Mindy and Happy Days. Of course, the latter birthed a fan favorite in Henry Winkler’s the Fonz, and for a brief time during its peak, Happy Days become the #1 comedy series in the country. 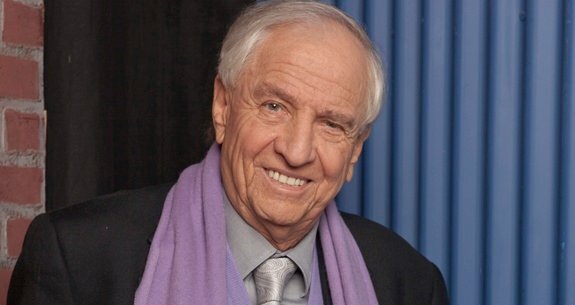 Held up as a comedy icon and true cinematic genius, Garry Marshall passed away in Burbank California on Tuesday, July 19. Our hearts and thoughts go out to his family and friends.